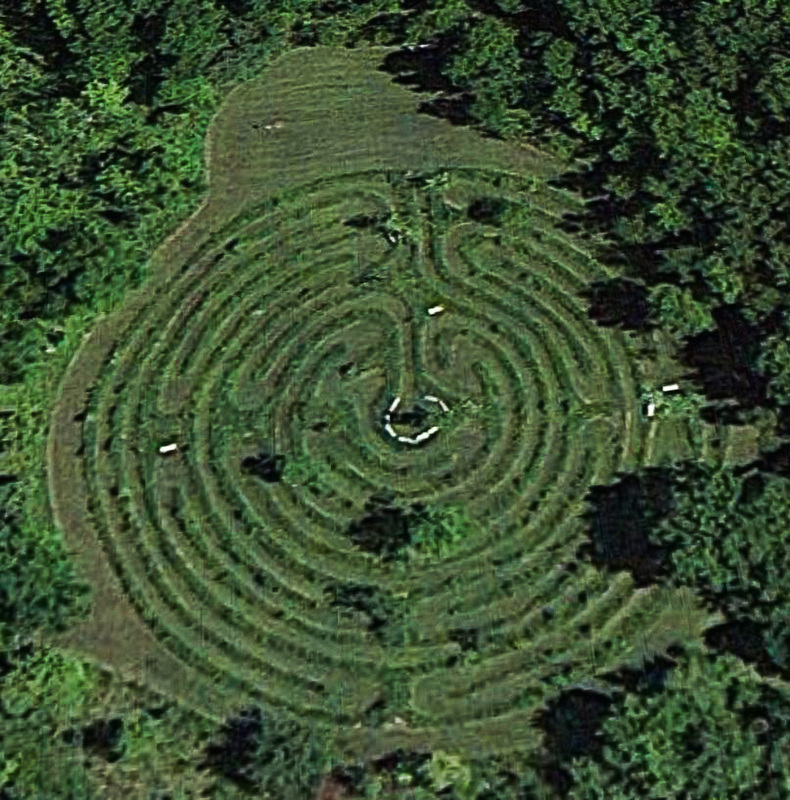 Shepherd’s Corner doesn’t have the corner on labyrinths. 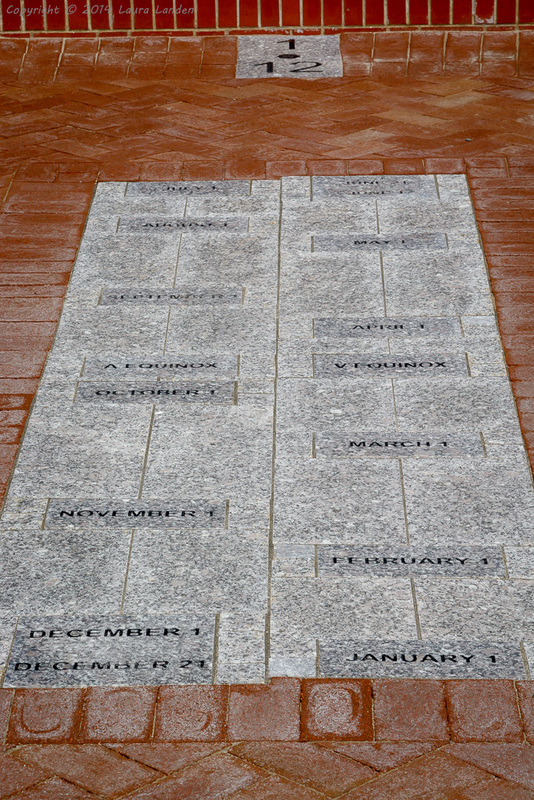 Providence College newly converted a roadway into a walkway in front of Hunt-Cavanagh Hall. Two delightful surprises were built into the walkway–a labyrinth and a sundial. “The labyrinth at the entry of the Department of Art and Art History represents a miniature replica of the 13th-century artistic motif featured on the floor of the great Gothic cathedral in Chartres, France. The medieval fascination with labyrinths was inspired by ancient prototypes, the most famous coming from Greek mythology where Daedalus builds a labyrinth for King Minos at Knossos to house the Minotaur. 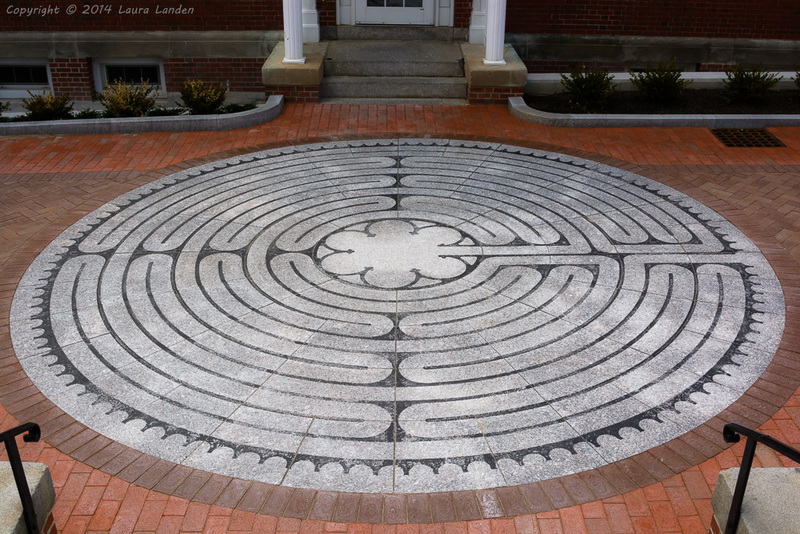 The labyrinth also shares qualities with eastern mandalas as a symbol of sacred geometry. 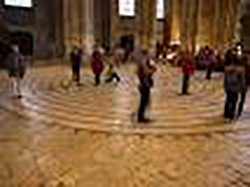 Gothic builders incorporated the labyrinth into many Catholic churches of Europe (i.e., Amiens), recasting it as an instrument of pilgrimage and prayer. 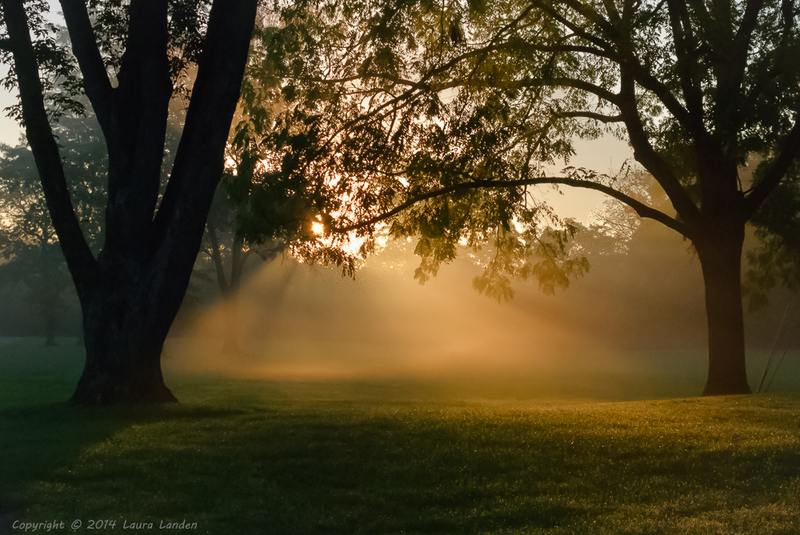 The pilgrim followed 11 winding circuits set inside four quadrants culminating in a rosette center. In this manner, the pilgrim was able to embark upon a spiritual journey to Jerusalem right in the local church structure itself. The sundial, of analemmatic design, is interactive. Stand on the date and your shadow tells the time.